We worked with Jeff for approximately two years prior to the purchase of our new home. During this time we found him to be cordial, competent and very knowledgeable of the Savannah area. He provided us with good advice during the process. Jeff responded to our calls or text promptly. Retiring in Savannah,GA was our goal but our timeframe was not clear. Jeff was very patient with us during this time. We met with him on multiple occasions for the entire day over the two years. When we were ready to comment to a purchase Jeff helped us find the perfect home. 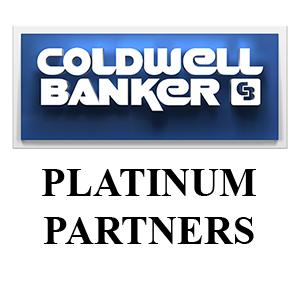 Jeff is a definite assest to Coldwell Banker Platinum Partners.